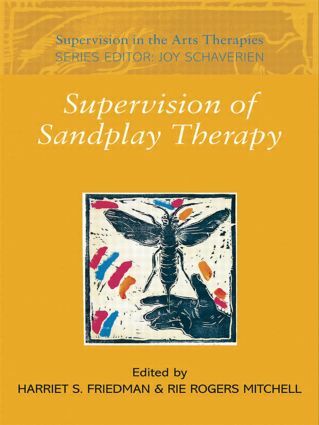 This innovative series comprises five edited volumes, each focusing on one of the arts therapies — art, music, drama, dance or sandplay — and reflects on the dynamic nature of the presentation of that art form in supervision. 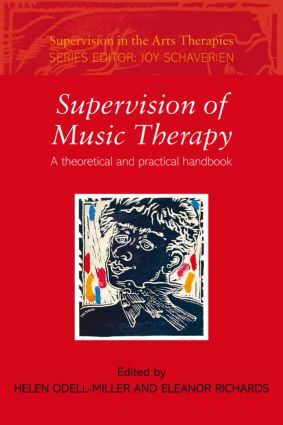 Supervision in the Arts Therapies Series makes a timely contribution to the literature and will be essential reading for experienced practitioners and students of the arts therapies as well as psychotherapists and other professionals engaged in supervision. “This splendid series breaks new ground in its depth, breadth and scope … With each volume, the reader is invited to imagine, explore, and reflect on the expressive qualities of a particular art form in clinical supervision, turning special attention to art, music, dance, drama and sandplay through contributions by leading experts from different parts of the world. 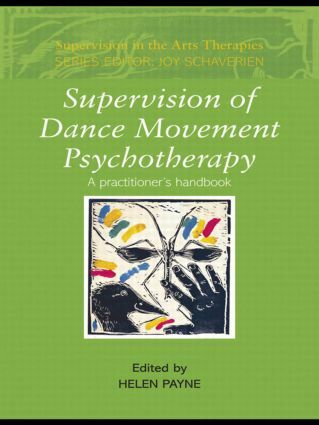 These five volumes will make a lasting contribution as essential reading for supervisors and supervisees across the psychotherapies.” — Joan Chodorow. 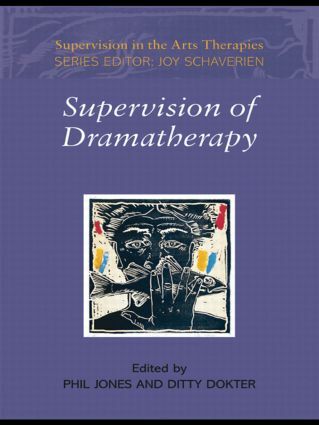 This innovative series comprises five edited volumes, each focusing on one of the arts therapies - art, music, drama, dance or sandplay - and reflects on the dynamic nature of the presentation of that art form in supervision. The series reveals similarities and differences encountered in the theory and practice of supervision in each modality and within a range of contexts, and with diverse client groups. 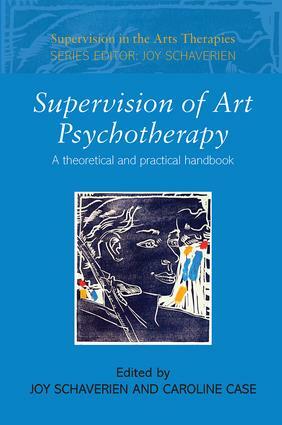 Supervision in the Arts Therapies makes a timely contribution to the literature and will be essential reading for experienced practitioners and students of the arts therapies as well as psychotherapists and other professionals engaged in supervision.